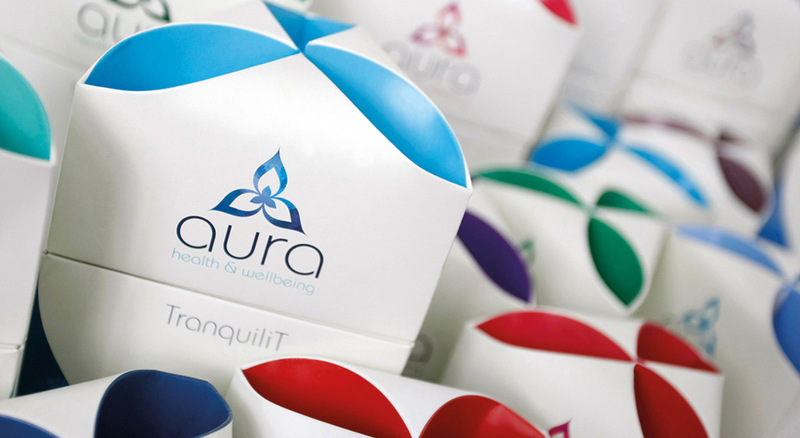 Aura is a range of herbal teas and medicinal remedies produced by Dr China. It's infusions are firmly rooted in traditional Chinese remedies but tailored towards a western market. The structural and graphic design language is intended to unite these worlds and to sit somewhere between a pharmaceutical and lifestyle product.